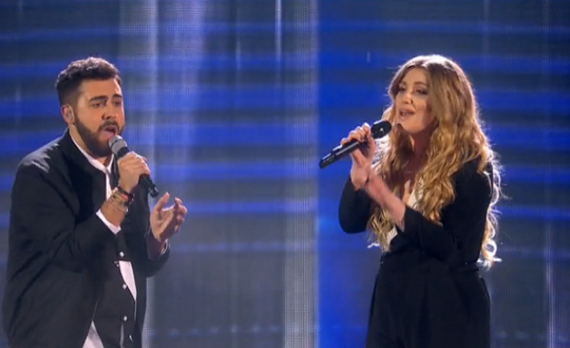 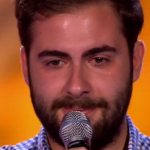 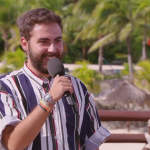 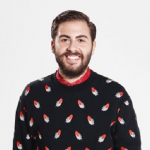 Andrea Faustini sings Ghost in a duet with Ella Henderson on The X Factor 2014 live final. 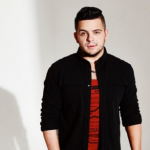 Ella was a former finalist on The X Factor before going on to have amazing chart success in 2014. 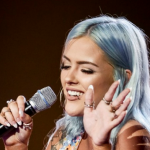 Her appearance on the show tonight made her the first former X Factor contestant to take part in a duet on the ITV show. 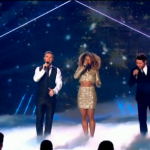 Why did Mel B not appear on the X Factor 2014 final at the Wembley Arena?